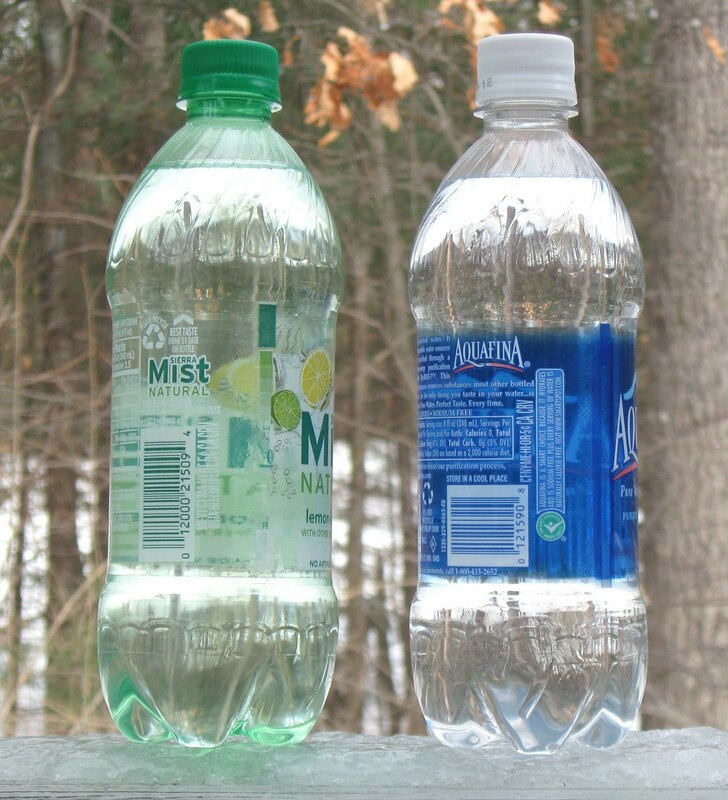 Boston Mayor Tom Menino held a press conference today in which he called on Massachusetts legislators to eliminate the loophole that allows bottles containing non-carbonated beverages to go without redemption value. 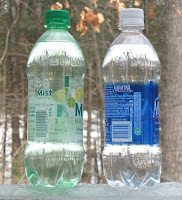 To demonstrate this point, the photo at left shows two identical plastic bottles. One contains a carbonated beverage and will be worth 5-cents when empty. The other contains a non-carbonated beverage and will be worthless trash when empty.